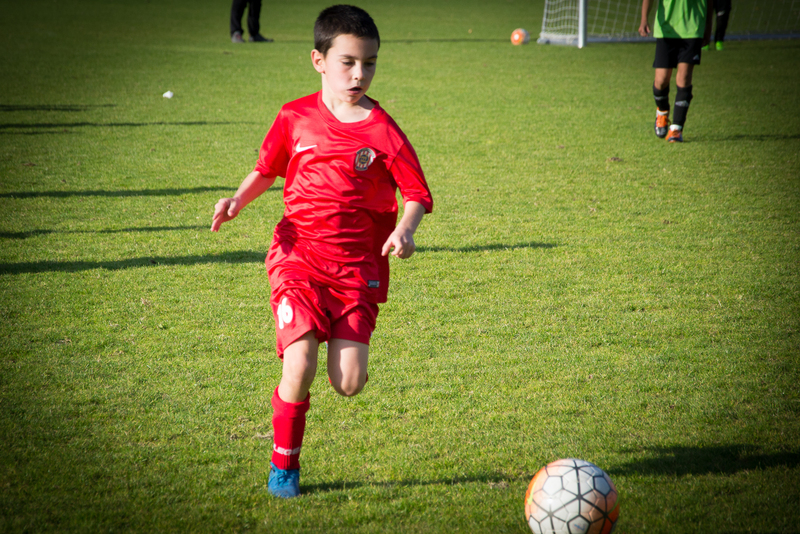 These courses are designed for local clubs so that they can communicate in an international environment. 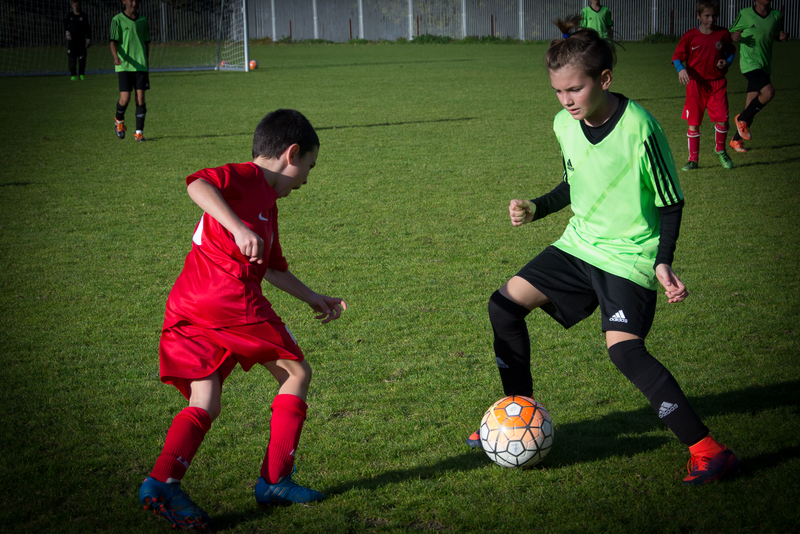 We work closely with FC Zbrojovka Brno, but can also train other clubs. The trainers have international football experience and are certified English teachers. 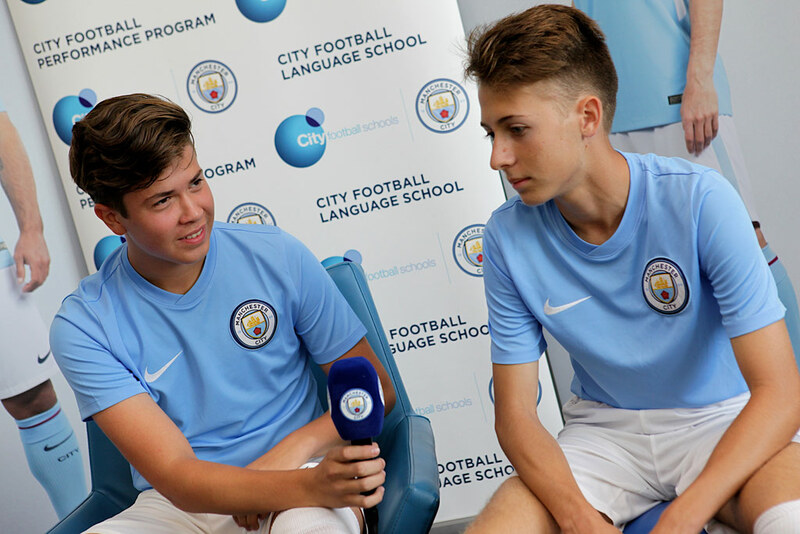 We are partners of City Football Language School. All of our programs are internationally recognized and meet the highest standards. 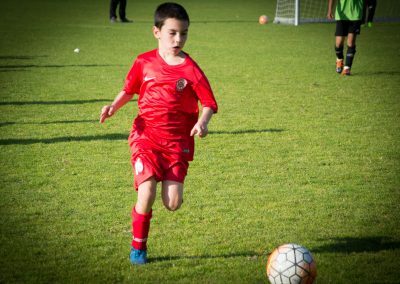 Team up with others from around the world for an exciting experience combining football training and football-focused English language learning. 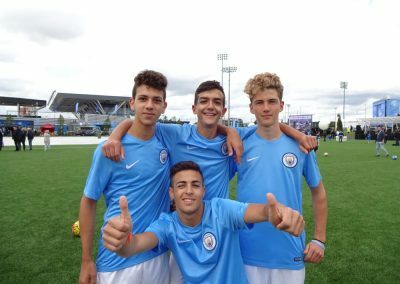 CA Institute and City Football Language School are an inspiring football and English course for players aged 9-17 in the heart of Manchester City’s Etihad Campus and New York’s Mercy College. 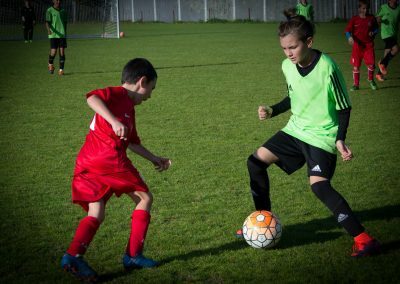 This is an excellent opportunity for young Czech players to be able to connect and engage with the club.